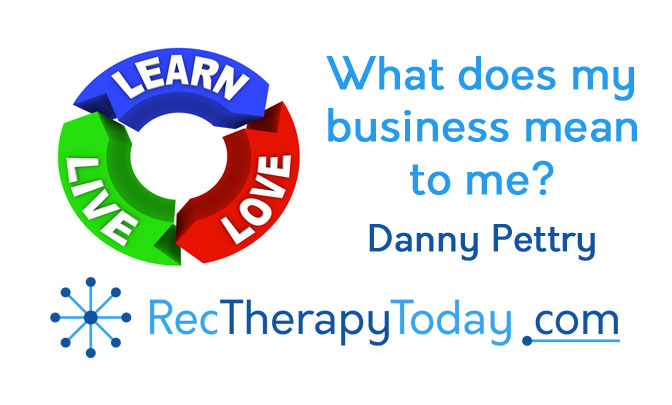 What does my business, Danny Pettry, LLC mean to me? Here is a hint – it’s spiritual. Raymond Moody is well-known for his interviews with people who experienced near-death experiences. He meets and interviews people who’ve been pronounced dead and have returned. Moody summarizes his interviews in his best-selling book, Life After Life. Some scientists are skeptical of Moody’s research. I feel hopeful. what did I learn in this life and how did I love? My business Danny Pettry, Limited Lability Company is a platform for me to do do both: learn and love. I’m a dreamer. I’m a leaner. I’m an achiever. I’m an author, coach, educator, and trainer. Who are you? What are you all about? Post your answer below.